Do you want to edit a lightsaber blade in your photo, so it has a realistic glow? Many Star Wars fans fantasize about having their own “real” lightsaber blade. 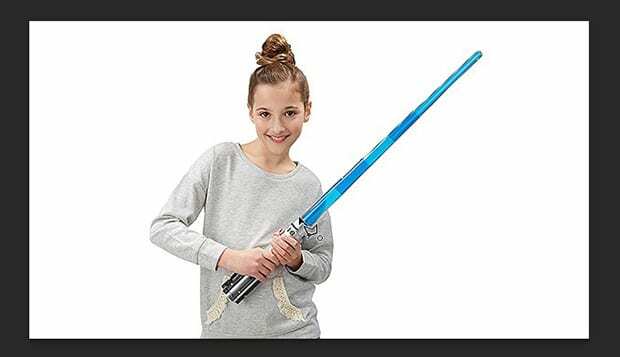 While that’s just a pipe dream, you can still have the next best thing: a realistic looking lightsaber blade effect in your photo! 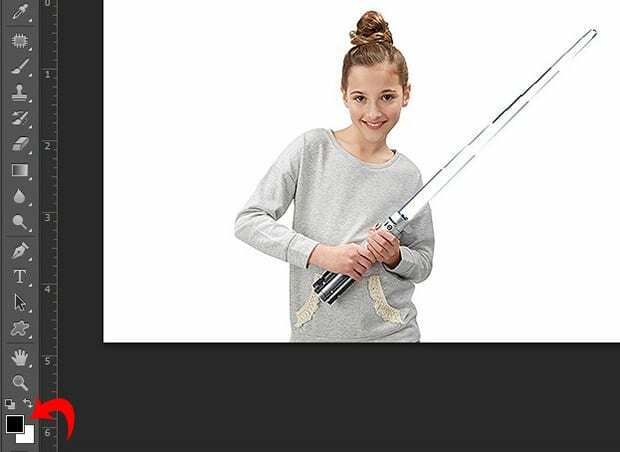 In this article, we will show you how to Photoshop a lightsaber blade. First thing you need to do is to open your image in Photoshop. Now add a new layer from Layer » New » Layer. 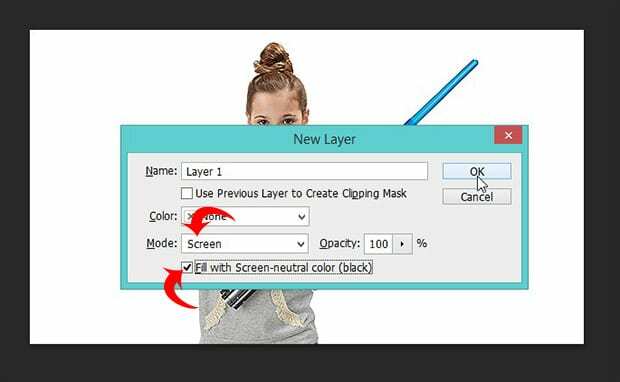 It will open the New Layer dialog box. Change the Mode to Screen (by default, it is set to Normal), and check mark the box that says “Fill with Screen-neutral color (black)”. After adding the new layer, you’ll need to make the selection around the blade. You can use any selection tool you prefer (we used the Polygonal Lasso Tool). Once the blade is selected, simply press the ‘D’ button from your keyboard to reset the foreground color to Black and background color to White. Next, press Ctrl + Backspace to fill the selection of the blade with White color. 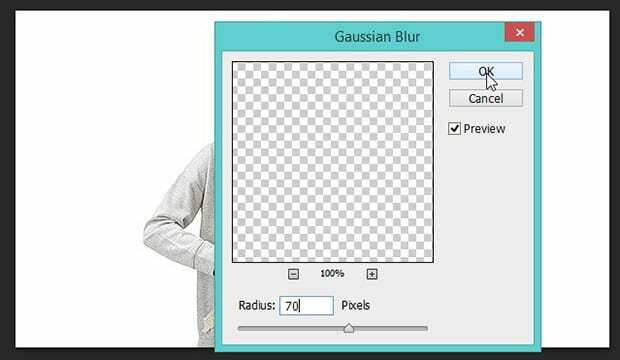 Then, select the top most layer in the Layers panel and go to Filter » Blur » Gaussian Blur. In the dialog box, set the Radius to 40 Pixels. 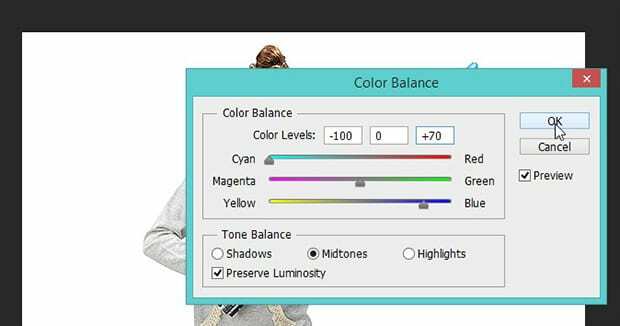 Next, press Ctrl + U, and adjust the Hue to get just the right color you want. Lastly, select the Brush tool. Press Alt + Click on the lightsaber blade to pick the color. 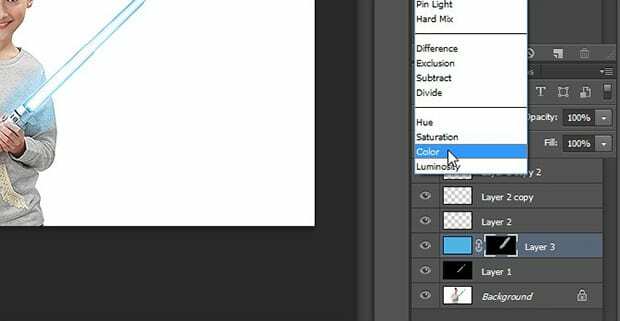 Now go ahead and create a new layer and press Alt + Backspace to fill it with your selected color. After filling the color, press Alt + Click on the Add layer mask icon at the bottom-right of the Layers panel (the square icon with an empty circle in the middle). 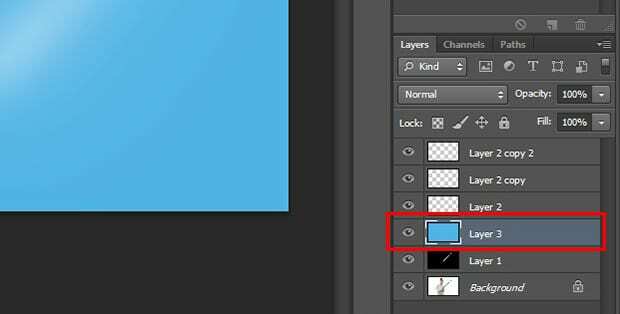 Change the blend mode of this layer to Color (By default, it is set to Normal), and brush the lightsaber blade with the white color. Since our background is also white, the resulting lightsaber blade doesn’t really stand out. If you have a white background, then follow the next steps. Otherwise, your lightsaber blade is ready. 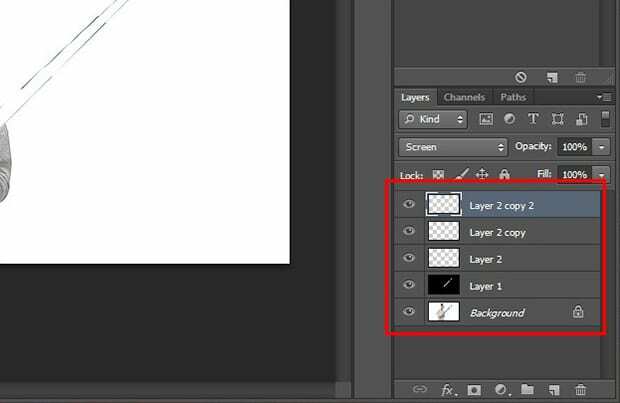 Select the Background layer from the Layers panel and pick the Magic Wand Tool from the Toolbar. With the help of the Magic Wand Tool, create a selection on the entire subject. Press Ctrl + I to invert the background color. Now you’re done! You can see the before and after image below. 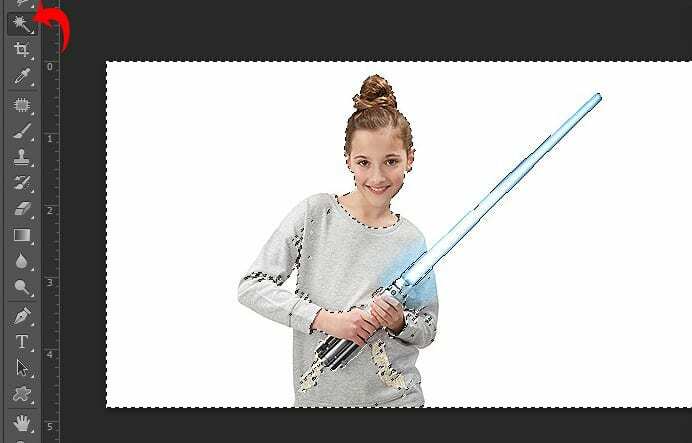 We hope this article has helped you to learn how to Photoshop a lightsaber blade. You may also want to check out our guide on how to cut out hair in Photoshop.